In Virginia Beach, rainy days don’t need to be a wash. While we’re always looking to get out and enjoy the beauty of our natural surroundings, there are an abundance of adventures to be had away from the sun and sand, too. Whether you’re craving to get in touch with your inner artist or dive into a world of underwater discovery, here are some of our favorite ways to spend a rainy day in Virginia Beach. 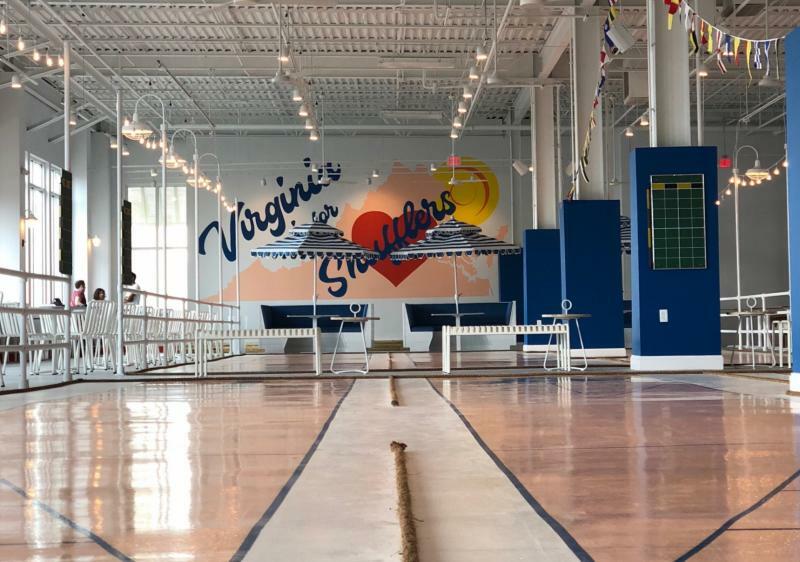 New this summer to the Virginia Beach Oceanfront, Beachside Social offers 10,000 square feet of ocean liner-inspired indoor Shuffleboard, Bocce ball, and other games, as well as expertly crafted cocktails, craft beer, and fast casual cuisine. It&apos;s the perfect setting to getting social with both your friends and total strangers, rain or shine. 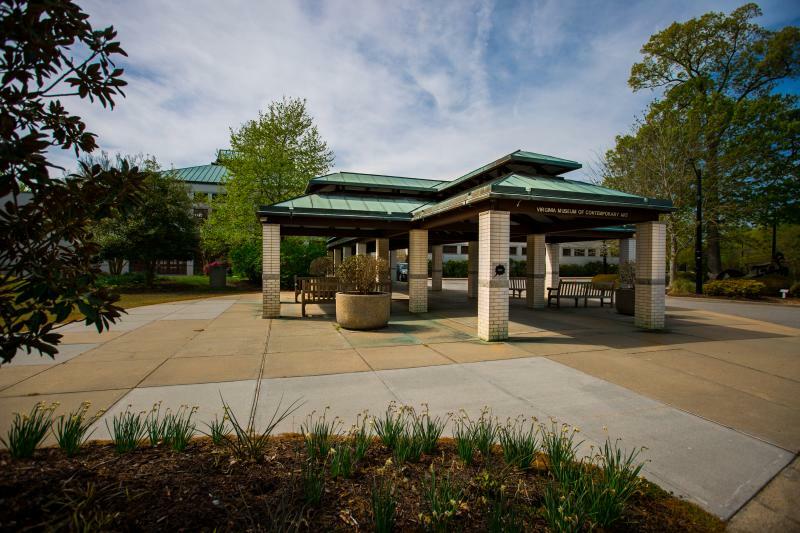 Shuffleboard and Bocce courts are available on a first come, first serve basis. 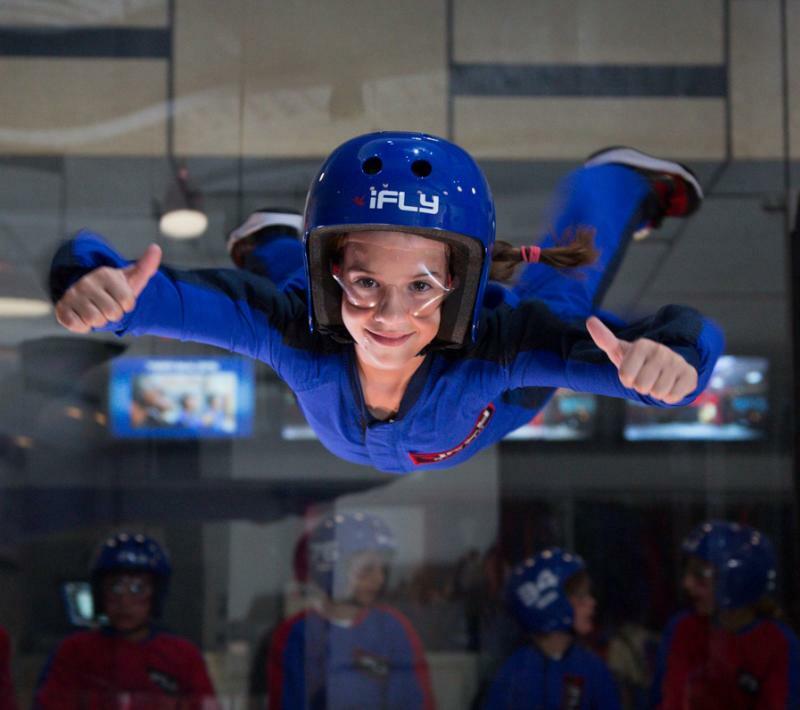 Experience the rush of skydiving without having to jump out of a plane, thanks to iFly’s state-of-the-art and mega-powerful vertical wind tunnel that helps create variable wind speeds in excess of 180 mph, providing you with the sensation of a free-fall as trained instructors guide you through a variety of fun maneuvers. The adrenaline-filled experience is fun, challenging and exciting for thrill-seekers of all ages. Explore exhibitions that are interesting, engaging and totally unique at the Virginia Museum of Contemporary Art (MOCA), where this season you’ll find the modern works of Inka Essenhigh with her newest exhibit, “Inka Essenhigh: A Fine Line.” Using a mix of enamel paints and traditional oils, Essenhigh’s work is an exploration of a whimsical, colorful world of fairies, ghosts and other mystical creatures. The exhibition features 29 pieces that explore the full range of mediums used by Essenhigh throughout her career. 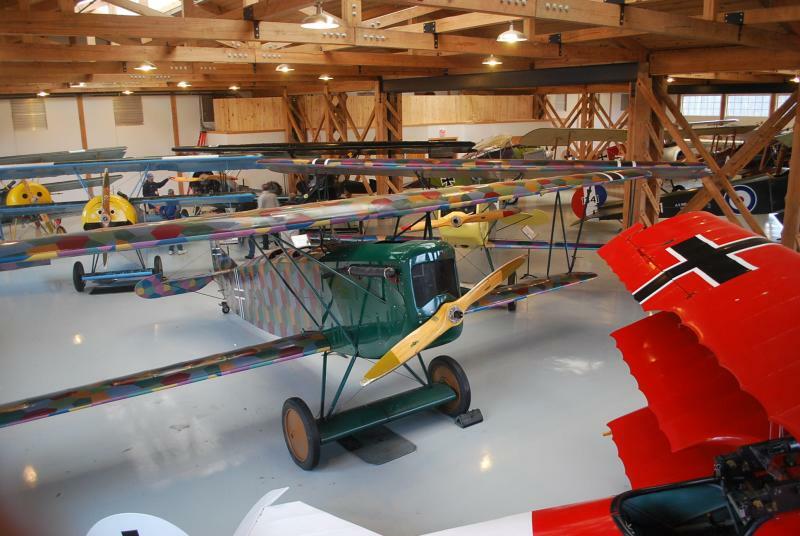 Picture yourself in the cockpit of a WWI and WWII aircraft as you dive into history at the Military Aviation Museum, the world’s largest privately owned collection of 65 planes from the first 50 years of military aviation. There are no ropes or glass here. You can walk right up to each aircraft and take a look inside. With each plane having miraculously been restored to flying condition, this is a historic experience you can’t get anywhere else. Order your favorite meal and grab yourself a local craft beer from the comfort of your seat in front of a giant screen at Beach Cinema Alehouse. 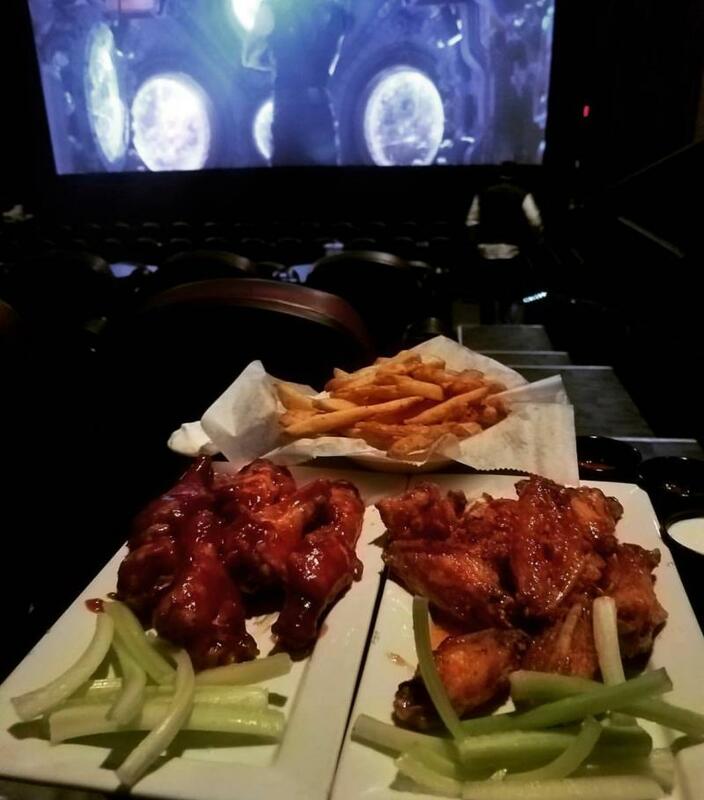 The seven-screen movie theater and dining venue features first-run films and delicious menu options, including beach fries, pizzas and even crab cake bites, to enjoy while watching the movie of your choice. Come thirty minutes before the movie to enjoy the food options, as last call is when the previews start. 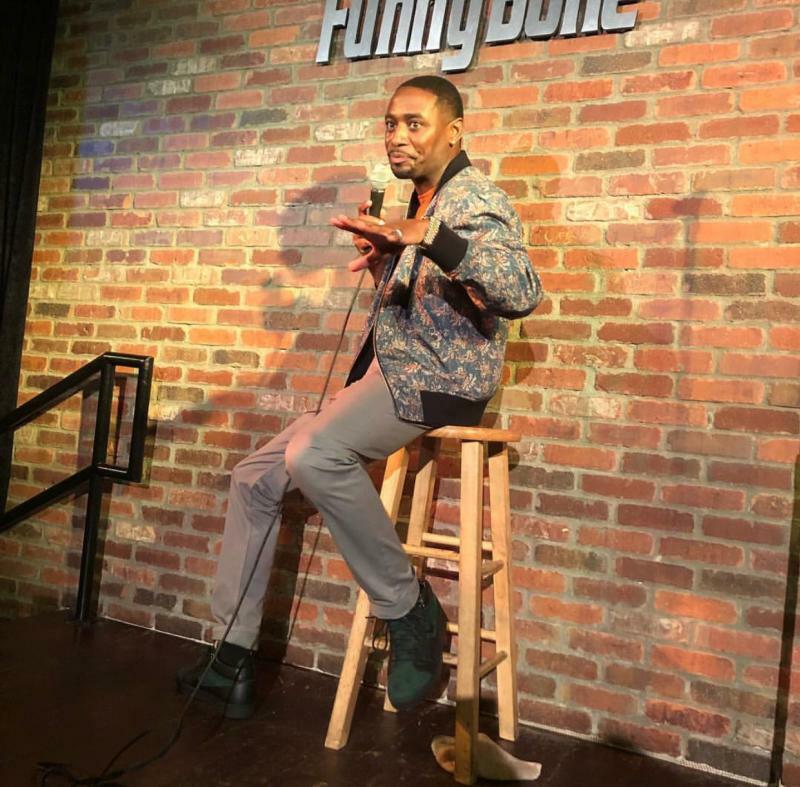 Get in your much needed belly laughs with a night with one of the nation’s top comics at Town Center’s Funny Bone Comedy Club. If you’re feeling brave, perfect your punchline and try your hand at being the center of attention in the big, bright lights of a comedy club as you learn from the best during Comedy School, a free class offered throughout the year. 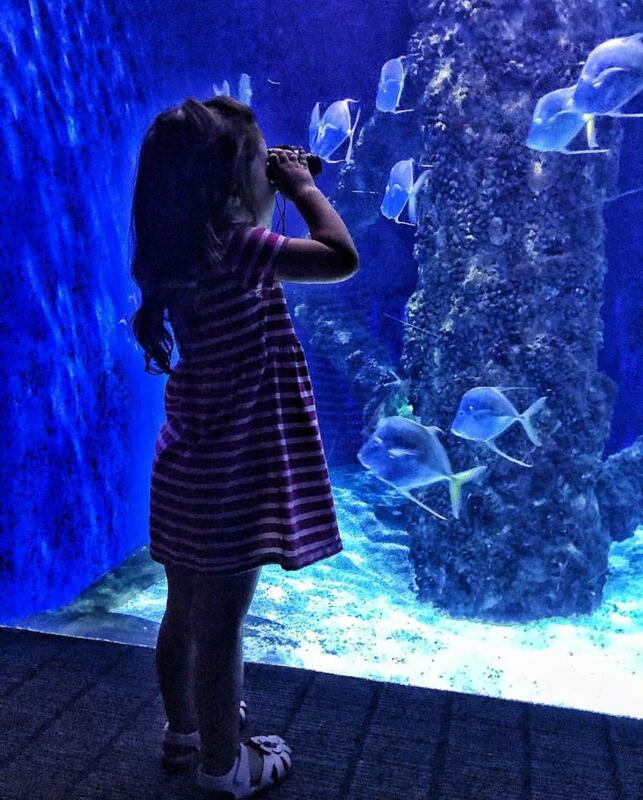 Dive into more than 800,000 gallons of fun during your self-guided tour of the Virginia Aquarium and Marine Science Center, where you’ll explore the ocean depths and navigate Virginia’s various aquatic and marine environments throughout time. You’ll even get to see the rare Komodo dragon, exotic cobras and the endangered Tomistoma freshwater crocodile among more than 300 species of animals. Swing into your day with brunch and a couple rounds of TopGolf. If you’ve never been to TopGolf, you definitely need to give this game a try. No matter how high your handicap is, TopGolf has a variety of games that are enjoyable for any skill level. We like going early - the rounds are cheaper before noon, the crowds are smaller, and their brunch is killer. The chicken and waffle sliders and a couple of classic mimosas are enough to power us through a round or two. 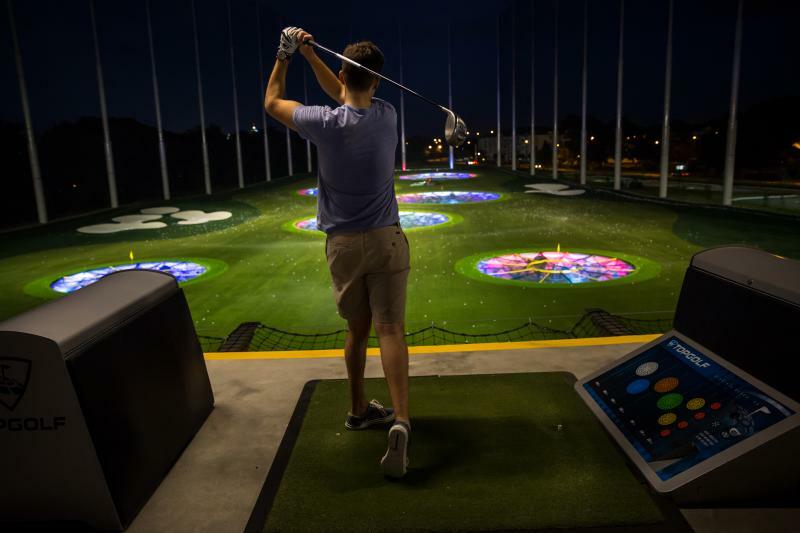 While you are technically outside, TopGolf is completely covered and open for business rain or shine. Escape the rain in one of our favorite ways - by pulling up a stool at one of our local craft breweries. 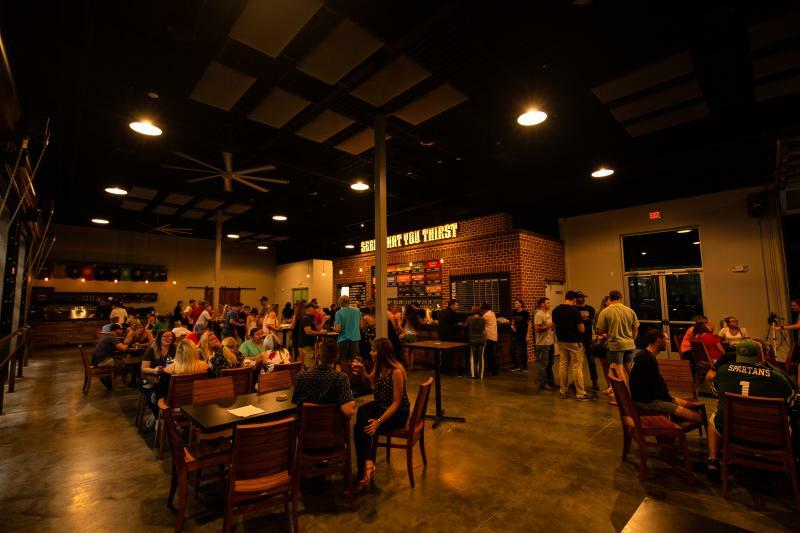 The ever-expanding craft beer scene in Virginia Beach is overflowing with unique flavors that we are proud to share with everyone who visits our coastal city. From juicy IPAs bursting with hops to complex barrel-aged sours, there’s a beer, and a brewery, for everyone who visits.